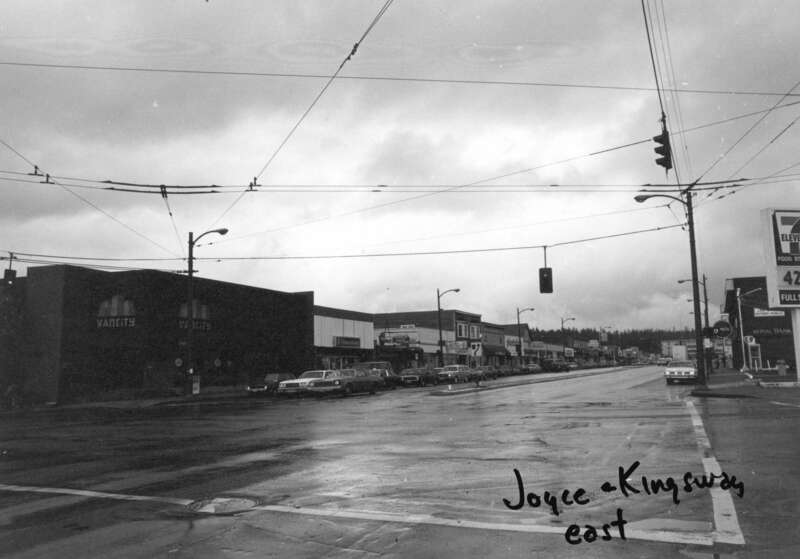 The street we know as Kingsway today connected New Westminster to Vancouver as far back as 1860 (before Vancouver was a city). 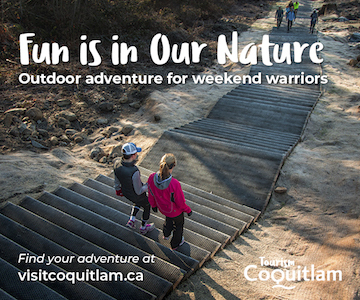 Following the wagon road built by the Royal Engineers between the Colony of British Columbia in New Westminster and the area near Granville Townsite, it has stayed pretty true to its original path for over 150 years. 1890: Northwest view of Westminster Road (Kingsway) between 7th and 10th Aves. Archives# Dist P141. 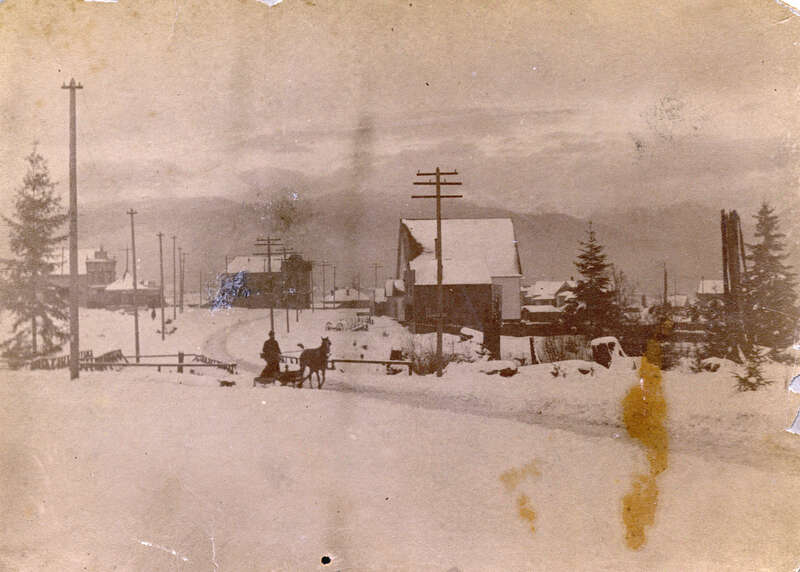 In 1872 the stretch through Burnaby was widened and it became known as Vancouver Road (previously Westminster Road). 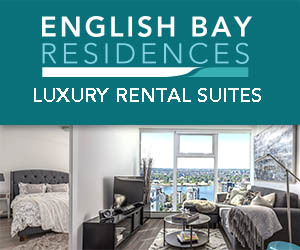 “This section of the road was further improved following Burnaby’s municipal incorporation in 1892; together with the opening of a parallel interurban line connecting Vancouver and New Westminster the previous year, the area along the road became increasingly favourable for settlement.” [Source]. 1910s: Kingsway near Fraser. VPL# 18240. Photographer: Stuart Thomson & 1908: Kingsway at Main. VPL# 6780. Photographer: Philip Timms. 1916: Kingsway at 7th. 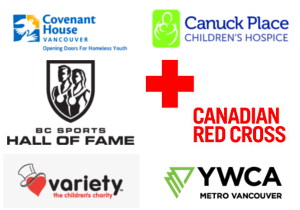 VPL# 20194. Dominion Photo Co. & 1930: 1600/1700 block Kingsway. VPL# 71086. King Studio. The provincial and municipal governments joined forces in 1912 to improve and pave the road, which officially reopened on September 30, 1913 as Kingsway. The route crossed over the watery False Creek span and eventually became a part of dry land, connecting Gastown and Mount Pleasant when the backfill of False Creek took place around that time as well. 1937: 1595 Kingsway. VPL# 10948. 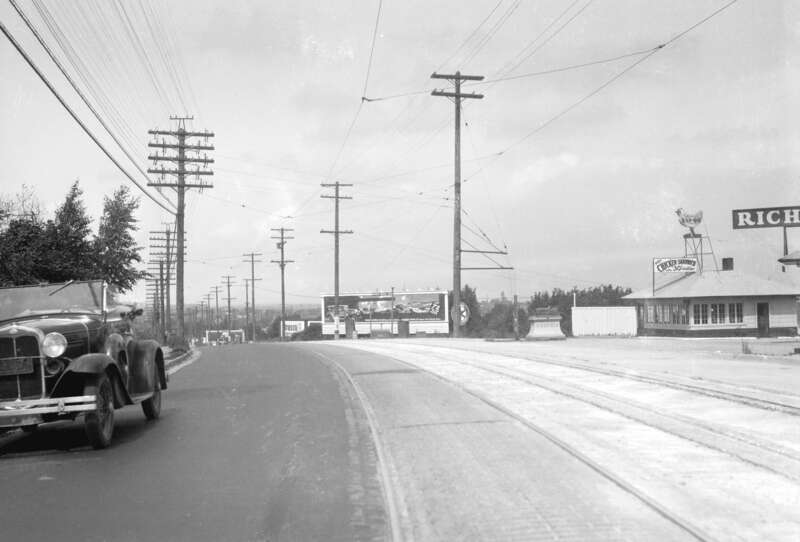 & 1937: Kingsway at Marlborough in Burnaby. VPL# 11033. Leonard Frank Photos. 1932: Kingsway and Spencer. Archives# CVA 20-32. 1932: Kingsway and 12th. Archives# CVA 20-103. 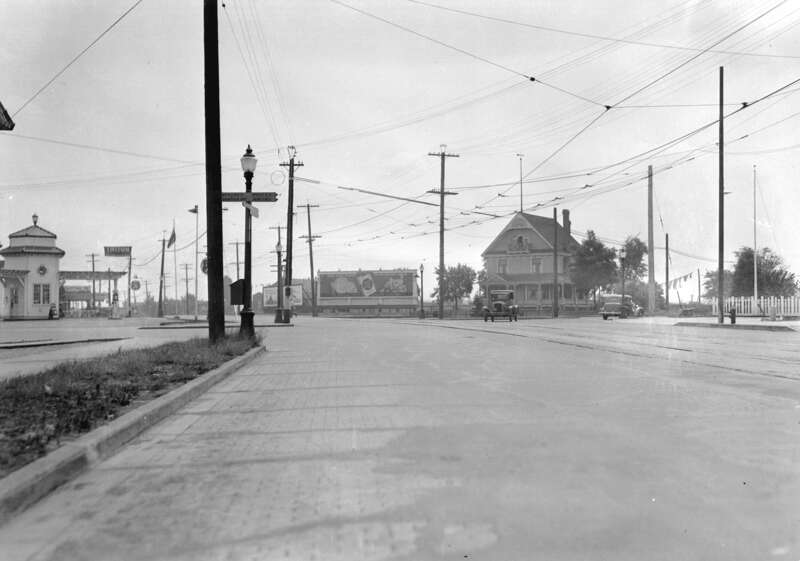 1931: Kingsway and 14th. Archives# CVA 20-39. 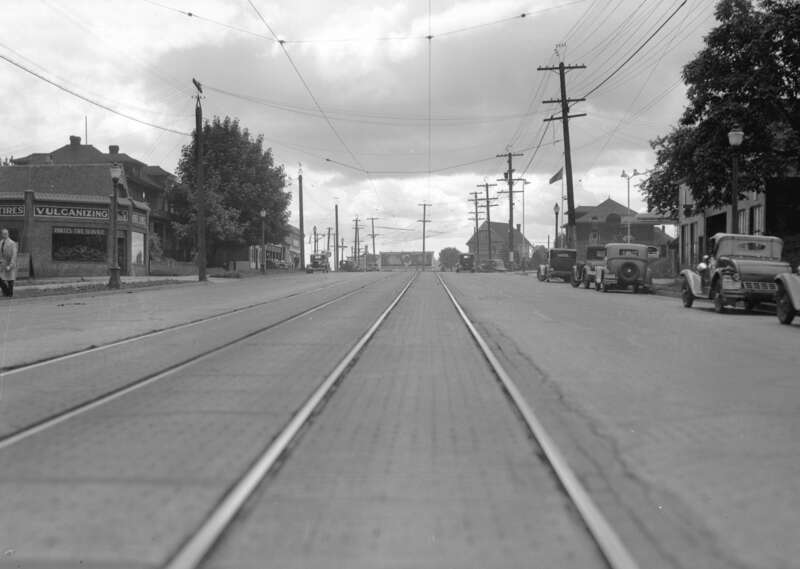 “Kingsway was re-opened as a six-lane highway between Vancouver and New Westminster. It was described as ‘strikingly handsome’ in the newspapers.” [Source]. 1980s: Kingsway at Joyce. Archives# CVA 772-940. 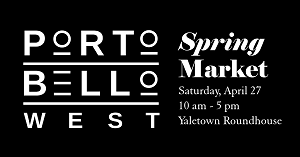 There is plenty of history to be found along Kingsway, especially in Collingwood and Cedar Cottage areas in East Vancouver, the Interurban trolley car past, and more. Explore more historical photographs in the Vancouver Public Library and City of Vancouver Archives databases.